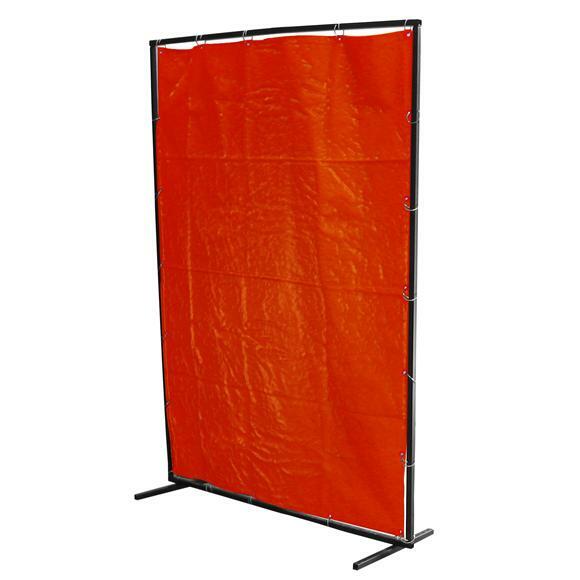 Available in 3 sizes 4' wide, 6' wide and 8' wide all with 6' drop. 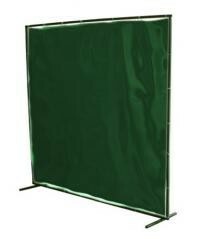 Available in 3 sizes 4' wide, 6' wide and 8' wide all with 6' drop. 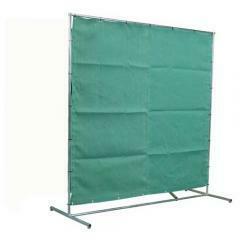 Includes curtain, frame and rings ready to use.